How will we know when Meghan Markle starts her maternity leave? Meghan Markle is 8 months pregnant at the moment, and her due date is somewhere between April and May. She is soon to start her maternity leave, as she will need a lot of rest before the birth of her first child. The exact date of Meghan maternity leave is unknown, but there are some reports that Meghan might have started her maternity leave already. 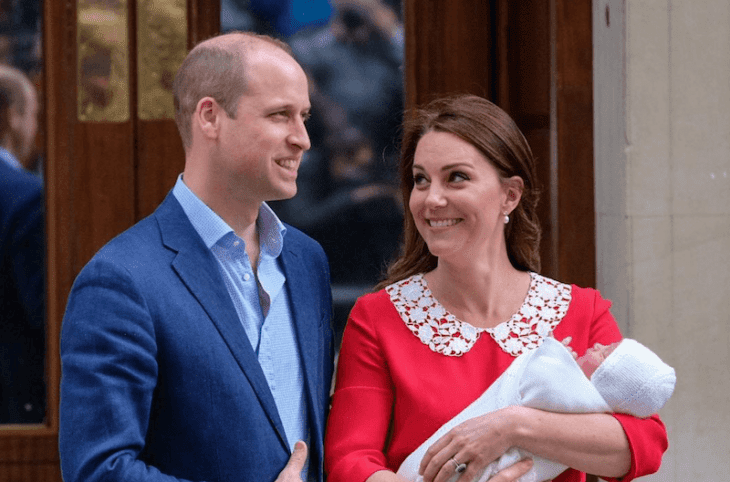 “Today’s public engagements by The Duke and Duchess of Cambridge will be Her Royal Highness’ last before starting her maternity leave,” was the Kensington Palace announcement when Kate Middleton was pregnant with her third child, Prince Louis. The same thing will happen in Meghan’s case, and the announcement usually happens one month prior to the birth. Kate last went on a royal engagement on 22 March, and she delivered Prince Louis on 23 April. When the announcement of her maternity leave is known to the world, we will have one month only to wait to see welcome the baby Sussex. The hospital in which Meghan will deliver her baby is still unknown, but when the parking prohibitions are placed, that means that a certain hospital is preparing for the arrival of the Duchess of Sussex. 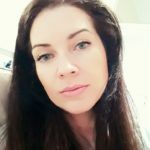 When Kate was going to deliver Prince Louis at the Lindo Wing of St Mary’s Hospital, two weeks prior to that restrictions were placed outside the ward. Other hospitals that Meghan might go to are the Frimley Park Hospital in Windsor or the Portland Hospital in London. The Countess of Wessex delivered Lady Louise Windsor and James Viscount Severn at the Frimley Park Hospital in Windsor, and Sarah Ferguson delivered Beatrice and Eugenie at the Portland Hospital in London. 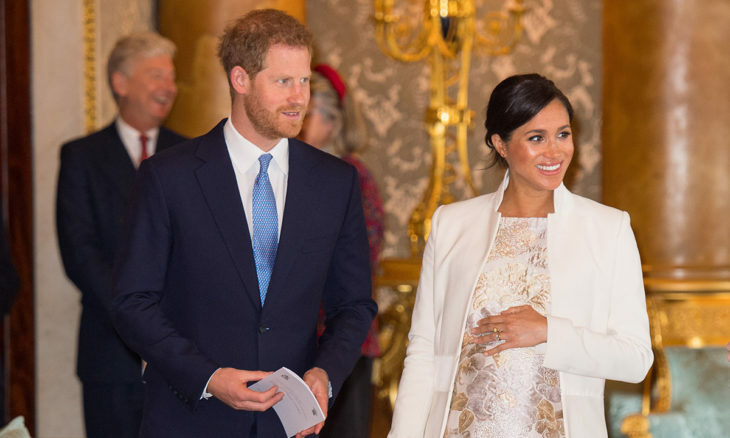 Home » Celebs » How will we know when Meghan Markle starts her maternity leave?